Designers and makers today are using laser cutting to create models and parts, ranging from simplistic forms to detailed working prototypes. This method has become a quick and affordable means to produce and develop one-off items. This course will therefore give you an understanding and hands-on experience of laser cutting, with the opportunity to explore materials and samples to see how the method works, and to work on a personal project. The course is aimed at professionals, hobbyists and students working in architecture, craft and design who would like a general understanding and experience of this technology. There will be demonstrations, group tutorials and individual activities to explore this fascinating subject. A basic knowledge of 2D and 3D CAD (Computer Aided Design) software is useful but not essential, but a willingness to learn and experiment is vital. All the materials will be supplied. Your project could be a design or art project that you’re currently working on that you wish to develop, or it could be an idea you’re itching to make a reality. Upon completion of the course you’ll have an overview of digital technology in model making and design, and an understanding of how this can be used in your work. Tutor Profile: Mark Beeston is a senior technician in the architecture, furniture and product design model making workshops at Nottingham Trent University. He has over 20 years of experience within the creative industries as an independent designer, artist, maker and facilitator in areas such as sculpture, furniture, product research and development, theatre, film and outdoor play. gain an overview of further materials and commercial services that you might want to explore further. With support from the tutor and in discussion with fellow delegates, you will research a project of your choice based on your own design concept. 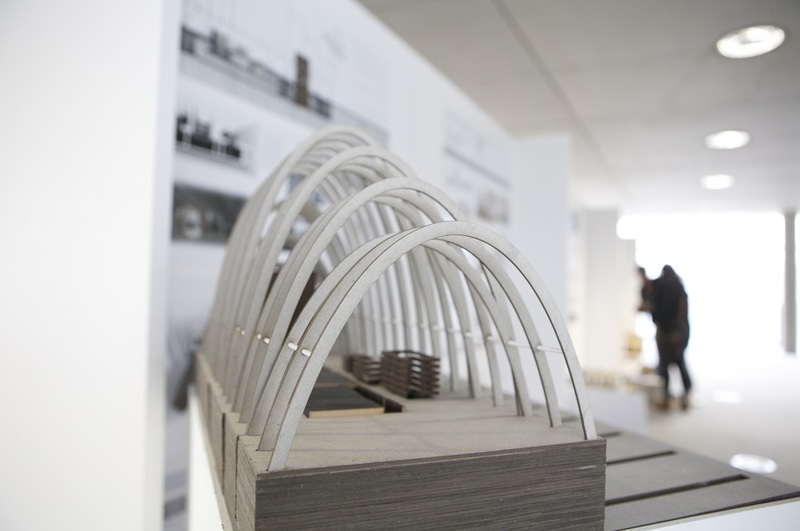 Browse all our architecture short courses. The fee for this course is £190.